In this episode, host Neil Howe talks with San Diego Tax Attorney Janathan Allen of Janathan L. Allen, APC. 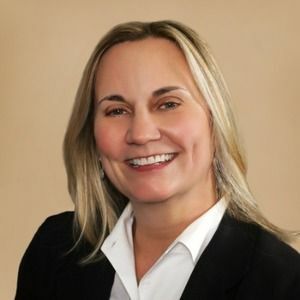 Jan is also a Certified Public Accountant with Allen Barren, Inc. Allen and her firm helps business owners from both a personal and business perspective. They are a tri-professional firm who views issues from tax, accounting, and legal perspectives. They take a holistic approach to business as opposed to a smoke stack approach. Their responses to issues look beyond the immediate need ... See More to potential issues that can arise when a more narrowed response is warranted and issues can be averted. Listen as Jan covers some of the misconceptions and misinformation around tax problems. "We put client’s issues into perspective. Often times clients have a misperception of what something is or how it should be. There is a lot of misinformation relating to taxing authorities for example that gets passed through the “twitter” feed or passed around at cocktail parties. What first appears to be an overwhelming obstacle often times is a negotiation and is not the catastrophe it might first appear to be. Alternatively, some clients don’t know when they are truly in crises. It is our job to manage both," says Allen.